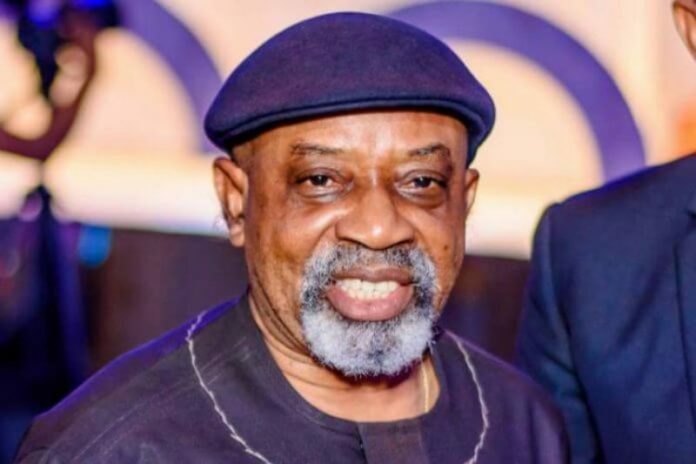 BEVERLY HILLS, October 10, (THEWILL) – The Minister of Labour and Employment, Dr. Chris Ngige, has stated that the Federal Government and the organised labour are yet to reach an agreement on the new National Minimum Wage as being reported in the media. Ngige said this in an interview with State House correspondents after a meeting of the Federal Executive Council (FEC) presided over by President Muhammadu Buhari at the Presidential Villa, Abuja. The minister said there was no truth in the claim that those concerned have agreed to increase the minimum wage to N30,000 insisting that the government was still consulting and negotiation was still ongoing. He declared that in accordance with Convention 131 of the International Labour Organisation, the most important thing to consider in fixing the new minimum wage is the ability to pay.